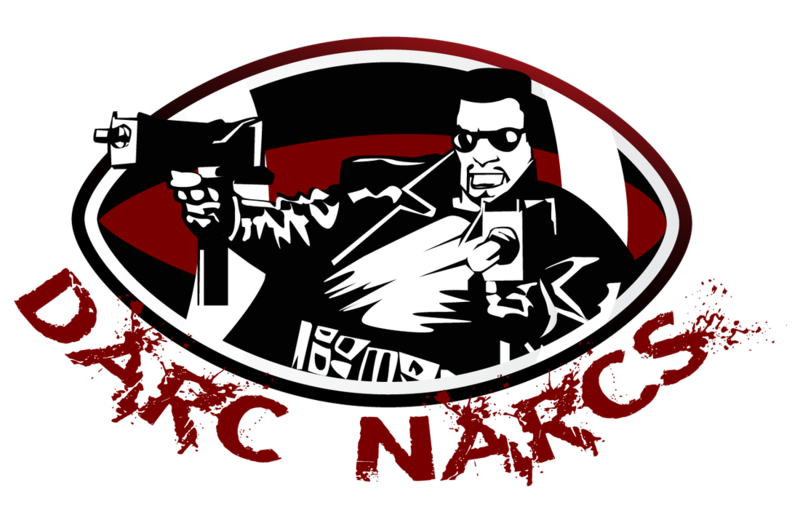 Logo: Black narcotics officer firing duel weapons, inspired by 8-bit NARC video game popular in the late 1980s/early 1990s and rebooted in 2005. Ulysses Henderson spent 2006 in Baghdad as a Second Platoon Gunslinger. He competed in a fantasy football league that season with future OIL managers Duffy, Hillier, and Reed. He ended up winning that league after everyone returned home. 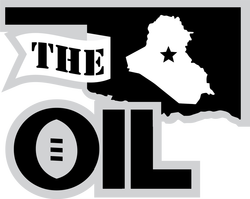 He joined the OIL in 2010 amid a lot of trash talk. But he drafted Vincent Jackson, who was holding out for a new contract in San Diego. Henderson then held onto V-Jax too long, leading him to finish his first season in last place. The DARC NARCS began the 2011 season 1-6 before embarking on a six-game winning streak to finish the season. 2012 and 2013 were more disappointments. But he rode a late-season surge to make the playoffs in 2014 and upset the two-time champion Arrogant Americans in the first round. However, his star QB (Cam Newton) was in a car wreck and missed the following week, when the NARCS lost in the semifinals. 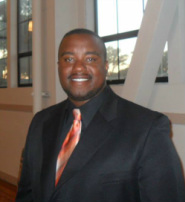 Henderson derived his team name from his experience as a narcotics police officer.